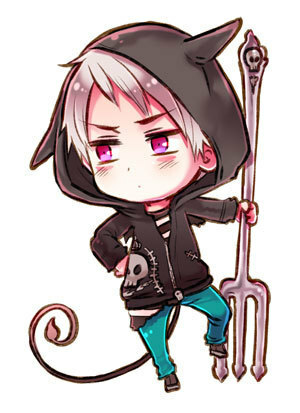 halloween Prussia!. found it in his website!. Wallpaper and background images in the Hetalia club tagged: hetalia official aph chibi.